Alexa holds a Bachelor of Arts in Psychology from the University of Portland. 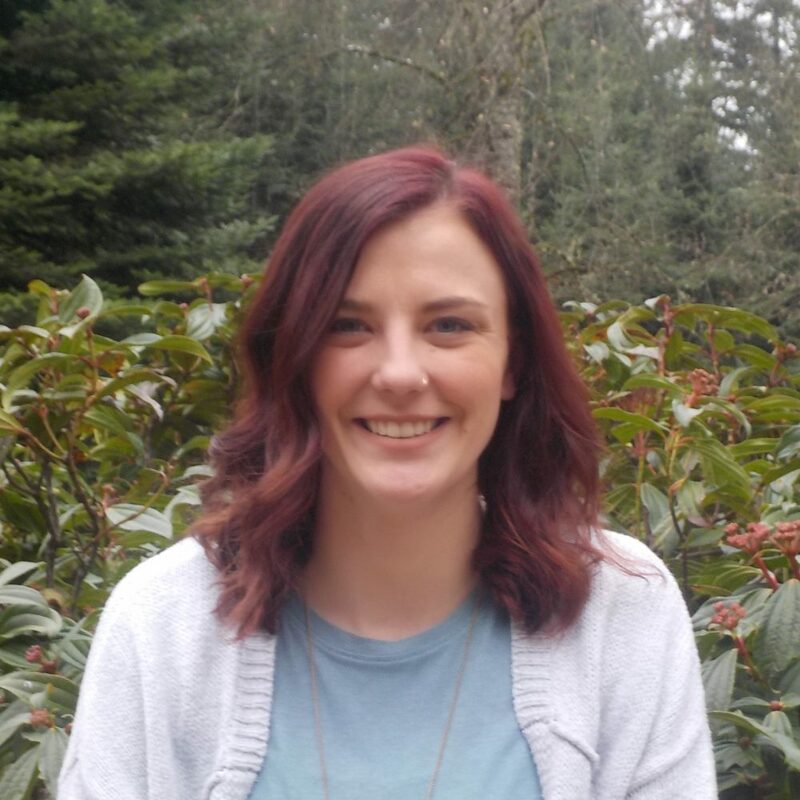 She brings experience with Northwest behavioral health care services as well with her to the Eating Disorder Center of Portland. Starting out as a mental health worker, Alexa now serves as the center’s Head Recovery Coach. In her spare time Alexa enjoys spending time in nature and exploring the city that she loves so much and is a native of. You might find her and her fiancé with her spunky little pit bull mix / partner in crime, Hank.